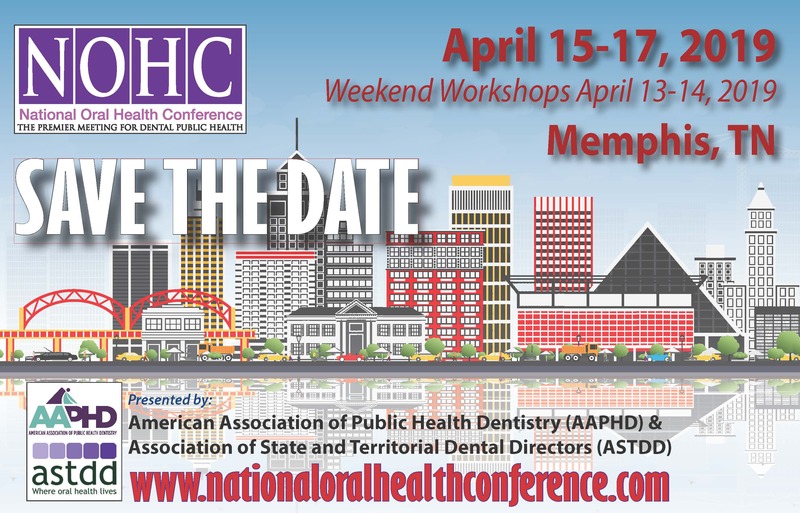 The Association of State and Territorial Dental Directors (ASTDD) is a national non-profit organization representing the directors and staff of state public health agency programs for oral health. It was organized in 1948 and is one of 17 affiliates of the Association of State and Territorial Health Officials (ASTHO). ASTDD formulates and promotes the establishment of national dental public health policy, assists state dental programs in the development and implementation of programs and policies for the prevention of oral diseases; builds awareness and strengthens dental public health professionals' knowledge and skills by developing position papers and policy statements; provides information on oral health to health officials and policy makers, and conducts conferences for the dental public health community. A strong and effective governmental oral health presence in states and territories to assure optimal oral health. 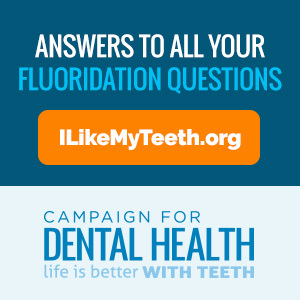 assist in the development of initiatives to prevent and control oral diseases. The ASTDD Membership consists of the chief dental public health officer (state dental director) of the state health department or equivalent agency, and the U. S. Territories. ASTDD also offers Individual or Organizational Associate Membership which is open to any public agency, voluntary organization, tribal entity and/or health professionals employed or interested in dental public health. Members and Associate members serve on and chair committee's or work groups, receive the ASTDD newsletter, are enrolled on the ASTDD list serve, and participate in the ASTDD Annual Business Meeting held in conjunction with the annual National Oral Health Conference. Individual Associate member dues are $75.00 per year. Organizational Associate Membership dues are $400 per year. State Oral Health Programs make an essential contribution to public health and must be continued and enhanced. Resources to Support ASTDD Key Messages. 1. A successful SOHP must have diversified funding that includes funding for state and local evidence-based programs. 2. A successful SOHP needs a continuous, strong, credible, forward-thinking leader. 3. A successful SOHP needs a complement of staff, consultants and partners with proficiency in the ASTDD Competencies for SOHPs. 4. A successful SOHP needs one or more broad-based coalitions that include partners with fiscal and political clout. 5. A successful SOHP must have valid data (oral health status and other) to use for evaluation, high quality oral health surveillance, a state oral health plan with implementation strategies, and evidence-based programs and policies. Navigating the ASTDD Website: This 10 minute tutorial provides tips on how to navigate the ASTDD website more efficiently and productively. Attendees Only - Click here to begin your online registration. Advertising on ASTDD's website does not imply an endorsement by ASTDD of a company's products or services.